"My hybrid peony (I only have one so far) is looking scorched and burned. Is this typical this time of year??? I guess it could be rust. Not sure. 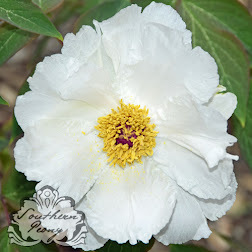 Here is picture and it is a hybrid Keiko (adored) Itoh Peony. It has been in the ground since early spring. Please give me some guidance as to what you think. It is appreciated." Actually late summer is just the time of year that the foliage gets a little tired and starts to die back for the winter. Some varieties do die back earlier than others. It looks like the foliage on your Peony 'Keiko' does have a little bit of blight as well as some die back on the foliage. However I wouldn't worry about it too much. It really is a personal gardening preference of how you'd like to deal with it. I try to stay as natural and organic with my peonies as possible. So I don't usually apply any chemical fungicides. As long as your plant is increasing in size and blooms each year, I wouldn't worry about it. Peonies are a special type of plant that only get one set of leaves per year. So as the year progresses, the foliage naturally tends to get more ragged, bitten, browned, and spotted. Some peony varieties are more resistant to disease than others. Also some peony varieties experience foliage die back at earlier times in the year. For example all of the foliage on my coral peonies has died back by this time of the year, while the foliage on most of my other herbaceous peonies is still alive. It is important to leave the foliage on the plant in the fall since the roots store the energy from the leaves to help the plant survive the winter. Also these storage roots generate the energy needed for the plant to grow and bloom next spring. So fall is a great time to fertilize peonies. I would recommend an organic fertilizer around the plants drip line or a thin layer of compost. I do see you have an automatic watering system. If the foliage on the peony stays wet all the time, the leaves will be more susceptible to the blight, as the wet conditions create a favorable environment for the blight to multiply. So deeper, less frequent waterings are recommended. Once the leaves are completely brown, you can remove them and throw them away in the trash. Do not compost them or leave them on the ground over winter to prevent the blight from multiplying. 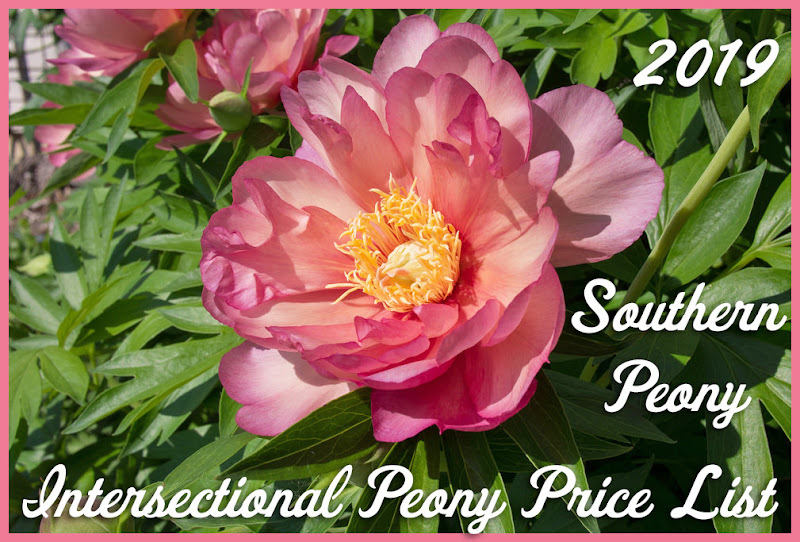 I hope this information helps, and good luck with your peony!